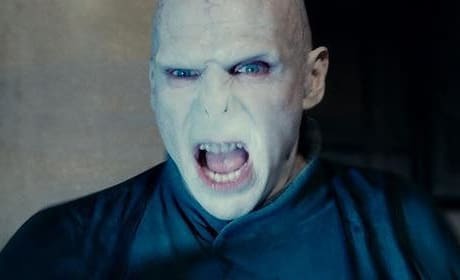 Ralph Finnes stars as Voldemort in Harry Potter and the Deathly Hallows Part 2. He is our top villain of 2011. 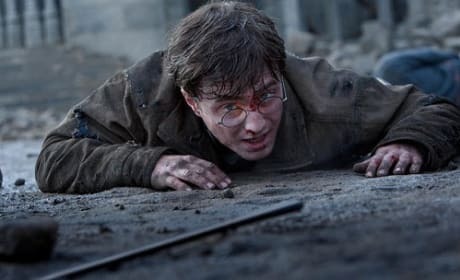 Daniel Radcliffe stars in Harry Potter and the Deathly Hallows Part 2, landing on home video November 11. The JK Rowling series comes to a close and now we know when it will come home for fans.